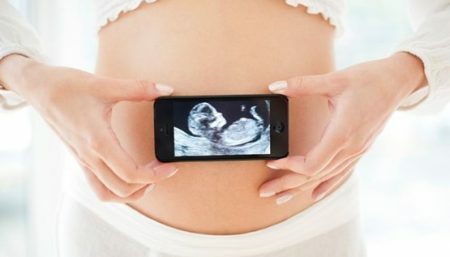 According to a new study: Ultrasound exposure in the first trimester is linked to increased severity of autism in children born with the disorder, published in the journal Autism Research and conducted by professionals from the University of Washington’s (UW) Medicine school, UW Bothell, and the Seattle Children’s Research Institute. The likelihood of producing some biological effects can be enhanced by new procedures such as the use of gas encapsulated echo-contrast agents. The particular sensitivity of the embryo to physical damage together with uncertainties of both risk and benefit suggest that caution should be applied to the scanning of early first trimester uncomplicated pregnancy. 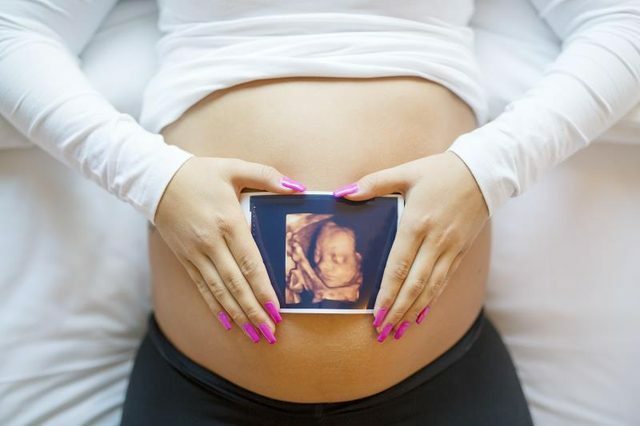 Today’s children have been exposed to an unprecedented level of ultrasound technology, both in frequency and intensity. In 2001, 67% of pregnant women had at least 1 ultrasound, and in 2009, that percentage jumped to 99.8% with an average of 3 per woman. The vast majority of women undergoing this procedure are not adequately consented about the potential ultrasound risks and the state of benefits as acknowledged by objective assessment of the literature. 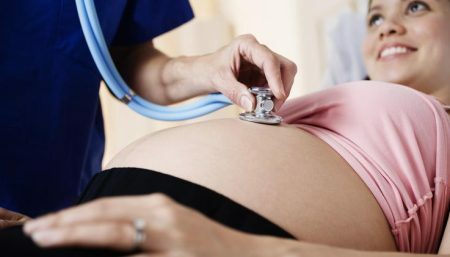 A possible effect on Birthweight: The results of a case study on Effects of frequent ultrasound during pregnancy: a randomised controlled trial conducted by the University Department of Obstetrics and Gynaecology, King Edward Memorial Hospital, Sublaco, Perth, Western Australia show some indication of birth weight effect. From 2834 women with single pregnancies at 16-20 weeks gestation, 1415 were selected at random to receive ultrasound imaging and continuous-wave Doppler flow studies at 18, 24, 28, 34, and 38 weeks gestation (the intensive group) and 1419 to receive single ultrasound imaging at 18 weeks (the regular group). Outcome data was obtained from 99% of women who entered the study. 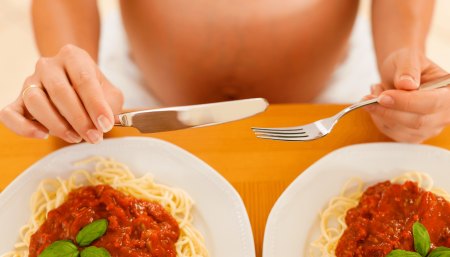 The only difference between the two groups was significantly higher intrauterine growth restriction in the intensive group, when expressed both as birthweight<10th centile (relative risk 1.35; 95% confidence interval 1.09 to 1.67; p = 0.006) and birthweight<3rd centile (relative risk 1.65; 95% confidence intervals 1.09 to 2.49; p = 0.020). Birth Stats: A total of 2743 women with single pregnancies had been allocated at random to either a protocol of ultrasound imaging and continuous wave Doppler studies at 18, 24, 28, 34 and 38 weeks gestation (intensive group), or to a protocol of a single imaging examination at 18 weeks and further imaging scans only as clinically indicated (regular group). When compared with those in the regular group, and adjusted for other confounding variables, normally formed babies of term gestational age in the intensive group tended to be shorter when measured at birth (P = 0.123) and on day 2-3 of age (P = 0.068). There were statistically insignificant reductions in the circumferences of the chest, abdomen and mid-arm; and in the skinfold thicknesses of the triceps, parascapular and subscapular regions. Autism Risk: Acoustic exposure from modern ultrasonographic devices is capable of disturbing biological tissue to varying extent depending on the type of ultrasound examination and the particular tissue under investigation. Especially in the case of the new procedures such as the use of gas encapsulated echo-contrast agents. The particular sensitivity of the embryo to physical damage together with uncertainties of both risk and benefit call for caution to be applied to the scanning of early first trimester uncomplicated pregnancy. This goes on to prove that, Diagnostic ultrasound should only be used for medical necessity, according to recommendations from US Food and Drug Administration (FDA). *bolus intravenous injection into peripheral vein.